As the righteous grow powerful, people rejoice; but when the wicked rule, people groan. Victoria, British Columbia is named after her. She named British Columbia. Regina in Saskatchewan is named after her. Alberta is named after her daughter, Princess Louise Alberta, who is named after her husband Prince Albert. In Ontario, we have Ottawa, which was named by Queen Victoria. Prince Edward Island is named after her father, Prince Edward, the one who lived in Canada for a decade. If it were not for the Crown, there would not be a Canada. We would be part of the United States. Many people have heard of Queen Victoria, but few know much about her. Victoria was the daughter of Prince Edward, the fourth son of King George III. She inherited the throne at aged 18, after her father’s three elder brothers had all died, leaving no surviving legitimate children. Her reign of 63 years and seven months was the longest of any British monarch (until today’s Queen Elizabeth II) and is known as the Victorian Era. It was a period of industrial, cultural, political, scientific, and military change within the United Kingdom, and was marked by a great expansion of the British Empire. Her reign is also remembered for bringing integrity back to the British monarchy after being tarnished by her uncles. While Victoria reigned during a time when Britain was a worldly power, the Queen herself was also a woman of faith. Stories survive of how she lived a life of Christian virtue. When Queen Victoria had just ascended her throne, she went, as is the custom of Royalty, to hear “The Messiah” rendered. She had been instructed as to her conduct by those who knew and was told that she must not rise when the others stood at the singing of the Hallelujah Chorus. When that magnificent chorus was being sung, and the singers were shouting “Hallelujah! Hallelujah! Hallelujah! for the Lord God omnipotent reigneth,” she sat with great difficulty. It seemed as if she would rise in spite of the custom of kings and queens, but finally when they came to that part of the chorus where with a shout they proclaim Him King of Kings suddenly the young queen rose and stood with bowed head, as if she would take her own crown from off her head and cast it at His feet. 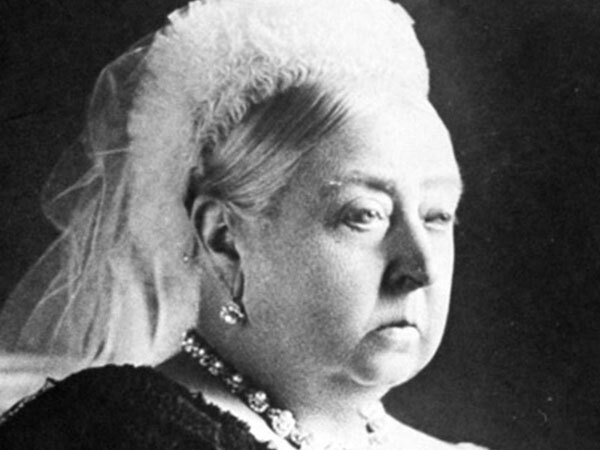 For 64 years this 18-year-old girl, who was known to the world as Queen Victoria, reigned over the British Empire. England never made greater progress than during her reign. A prince of India asked her what was the secret of England’s power, and in reply, she picked up a Book from a nearby table. “This is the secret,” she said. That Book was the Bible.